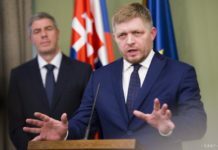 Bratislava, July 29 (TASR) – Another group of 25 Slovak police officers will leave for Hungary on Monday to help the country safeguard its border with Serbia, Slovak Premier Robert Fico announced on Friday. Apart from this, Slovakia will soon renew its mission to Macedonia, dispatching 30 officers to help that country patrol its outer borders. Hungarian Prime Minister Viktor Orban asked Slovakia and the other Visegrad Four countries (the Czech Republic and Poland) for help at a summit in Warsaw last week. Meanwhile, the Czech Republic has already decided to dispatch police officers to Hungary and to extend its mission in Macedonia. Poland has also pledged to send a contingent to Hungary. 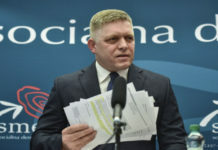 The Slovak Interior Ministry on Friday announced that Slovak officers will help to protect the Hungarian-Serbian border. „It’s another display of Slovakia’s solidarity with countries affected by the migration crisis,“ stated the ministry. 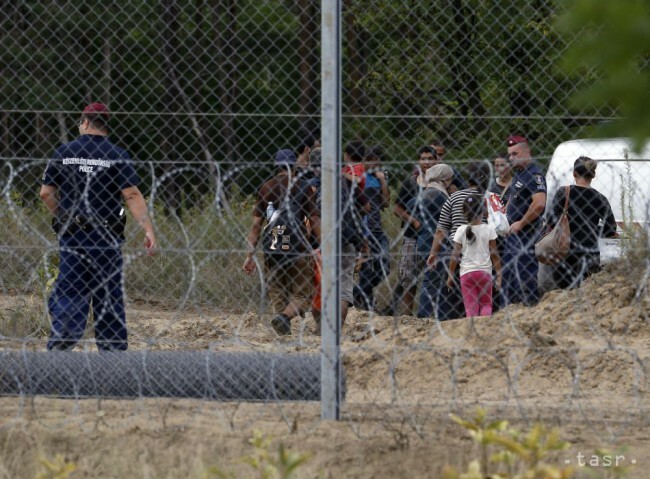 Slovakia has in the past sent its officers to Macedonia, Hungary and Slovenia to help deal with the migration crisis. 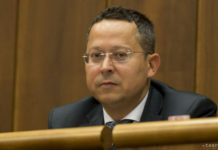 Fifty police officers on two tours of duty served in Hungary last year, while another 20 were deployed to Slovenia in November and 25 were sent to Macedonia in February of this year.